Don't forget: GLaDOS is Still Alive… October 22nd! You are invited to return to the Aperture Science Enrichment Center this Wednesday, October 22 at 9 a.m. GMT (2:00 a.m. PDT) via Xbox LIVE Arcade. 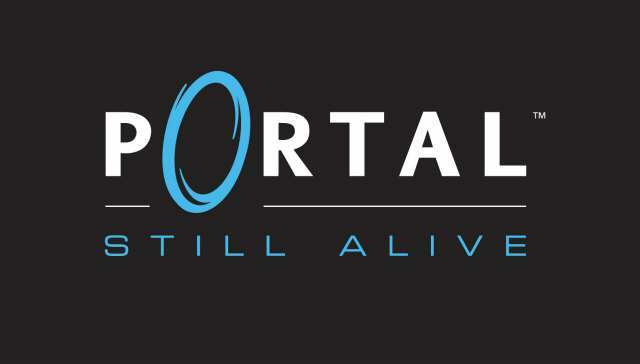 Due to the unforeseen conclusion of your last visit, all necessary precautions have been taken to ensure that “Portal: Still Alive” is a sanitary, objective, and mostly non-lethal testing environment. In addition to the original award winning first-person puzzle experience, Aperture Science is proud to provide 14 new challenge maps exclusive to Xbox LIVE Arcade. Six advanced maps will also be provided to help guide you along the way. Though prior test subjects proved to be unstable and may have presented false information, Aperture Science is pleased to inform you that your cake is indeed waiting for you and that the Weighted Companion Cube misses you in your absence. Your prompt compliance is appreciated and will once again help us help you help us all. [Update 2] New Xbox Experience: well known Avatars!